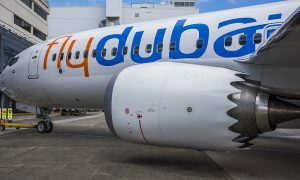 Dubai-based flydubai received its 50th aircraft. 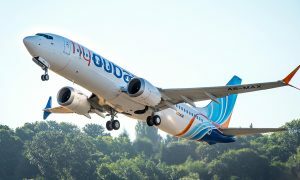 The delivery of the Boeing Next-Generation 737-800 completes the order the airline made at the Farnborough Air Show in 2008.
flydubai made a historic order for the largest single-aisle aircraft in the Middle East totalling 111 Boeing aircraft. 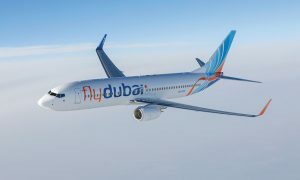 The airline will receive 11 Next-Generation 737-800 between 2016 and 2017, followed by 100 737 MAX between 2017 and 2023. The decision to choose the Boeing 737 model to form the fleet was due to its reliability, safety and fuel efficiency.